$78.99 $149.99 $259.99 Price Drop! The Z2's earned their name because they feature twice the sound, twice the battery life, and twice the convenience of competing headphones. 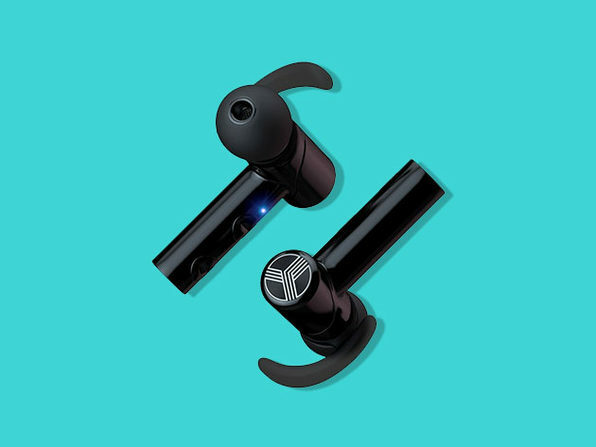 Packed with TREBLAB's most advanced Sound2.0™ technology with aptX and active noise-cancellation, these headphones deliver goosebump-inducing audio while drowning out the unwanted background noise. It's like you're at a concert every time you turn up the volume.